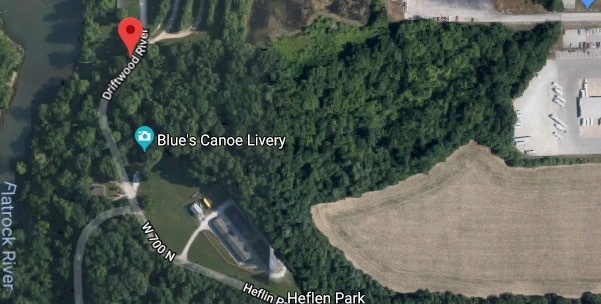 EDINBURGH, IN (THECOUNT) — Siddharth Panicker, a tooling engineer for Faurecia, in Columbus, IN, has been named as the drowning victim in a canoeing accident at Driftwood River, in Edinburgh. 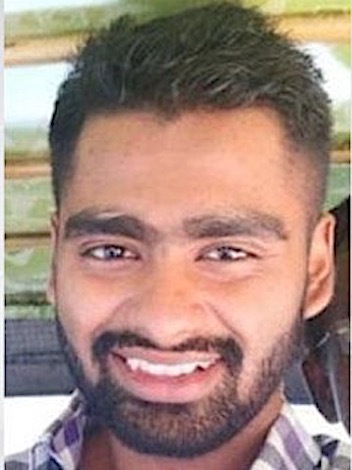 Panicker, 27, was identified as the body pulled from a waterway near Edinburgh. He was said to have been on a canoeing trip with a group of about 15 friends when the tragic accident occurred. Rescuers located Panicker’s body at around 10:56 a.m. Sunday near where his canoe capsized by emergency personnel in water-rescue boats, Cpl. Quillen said. Passionate Industrial and Automotive Engineer, currently working for a global leader in automotive components. I believe an organization is a system, where every component needs to work in harmony. I enjoy working with Manufacturing, Supply Chain and Operational Processes of an organization, and I strive to get positive improvement results. Trained in Six Sigma and Lean methodologies, and gained diverse experiences working in automotive, heavy machinery, food, pharma and cement manufacturing industries. I bring a fresh perspective on process and I am an amalgamation of my experience gained in diverse industries and work cultures from two very distinct parts of the globe. Experienced in implementing lean transformations including 5S and visual management, Kaizen events, setting up Kanban systems for warehouse and inventory management, performance and idea boards, root cause analysis, process mapping, and providing quality improvement solutions for existing systems. Possess strong analytical and problem solving skills, demonstrated over academic and work settings. Excellent team player, who enjoys working with cross functional groups to problem solve and define solutions, as well as an independent contributor who can take calculated decisions.